More than 250.000 tickets sold before opening, 5 days of expo, an unbelievable schedule of events, premieres and influencers. 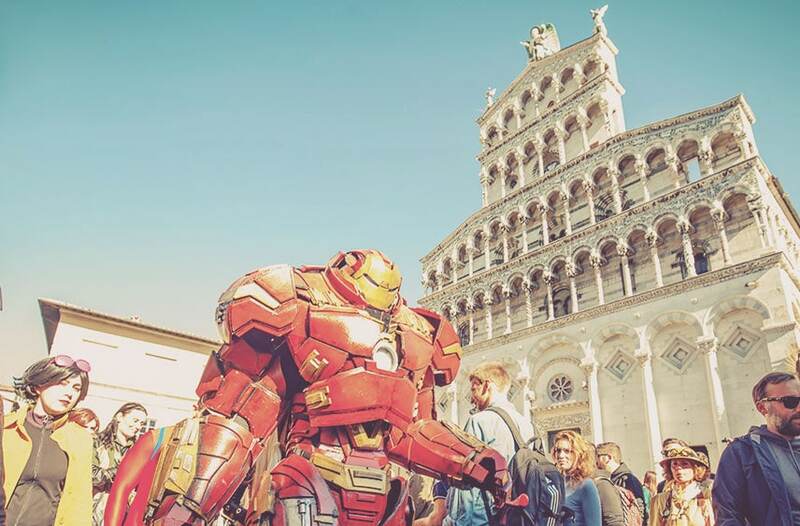 These are but a few of the stunning figures of the 52nd edition of Lucca Comics and Games, held in Tuscany from October 31st to November 4. Once again the ophthalmic powerhouse SIFI was among the Main Sponsors of the event. 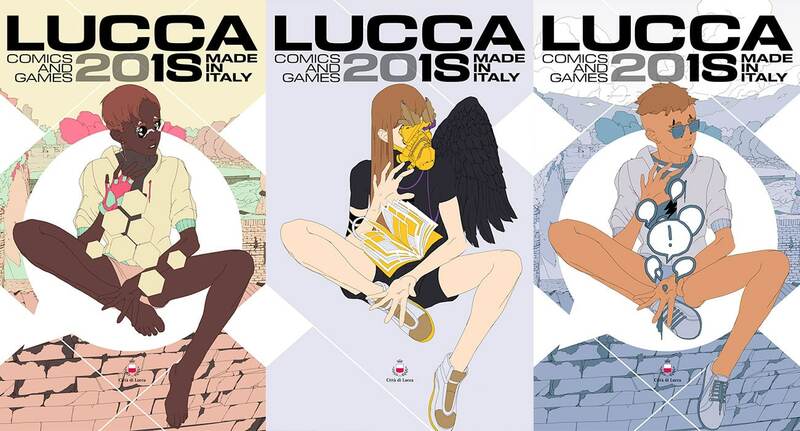 For the second year in a row, the Catania-based company chose the Videorelax products -SIFI’s premium over-the-counter eye drops series- as their main marketing pillar for Lucca Comics and games. 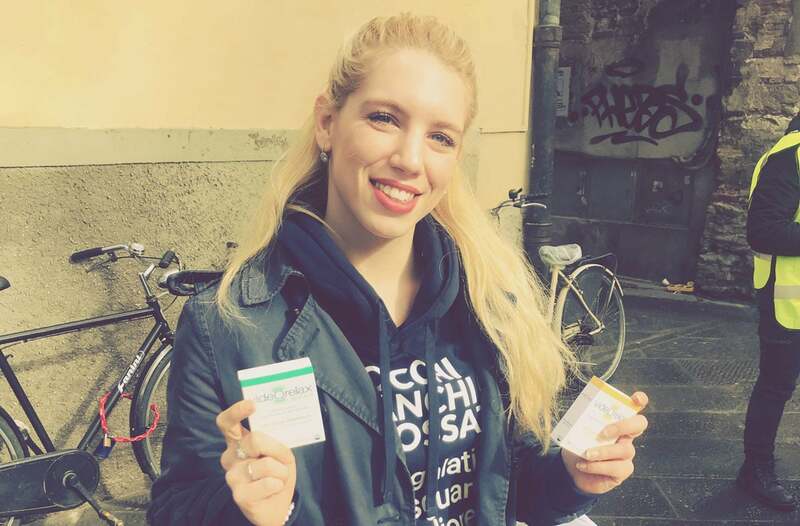 There can be little doubt that the ever-connected, screen-oriented Lucca audience is the perfect target for the three Videorelax formulas designed to give relief to red, tired and dry eyes. 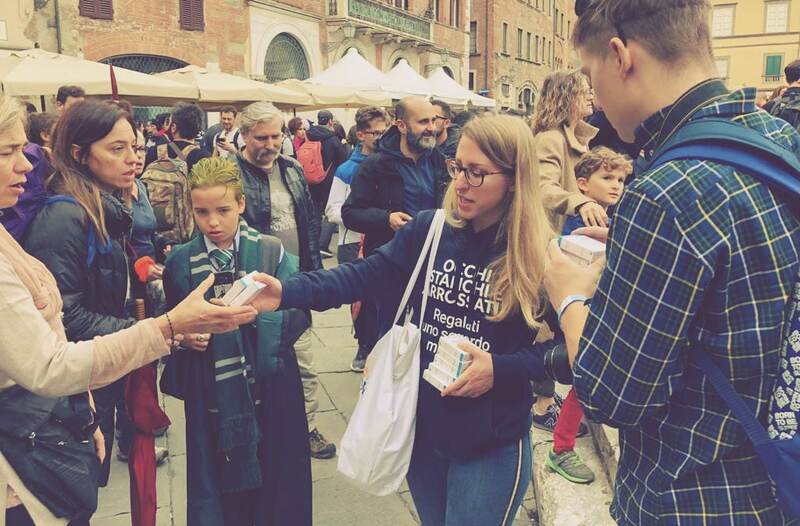 Dressed in a Videorelax uniform, the staff distributed tens of thousands of samples throughout the city during the 5 days of expo, in a massive marketing operation which resulted again in a notable success. In the meantime, also a brief survey was being conducted on the topics of eye care and health. Finally, three major Videorelax billboards were posted in the most crucial areas of the expo, providing added visibility and awareness to the SIFI brand and strengthening the company’s impressive multi-media communication and marketing campaign.